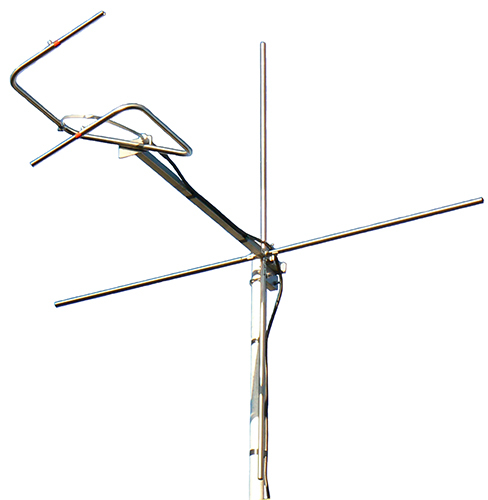 A FMD-CPHP-R mixed polarised dipole with reflector bars is a light weight solution for areas where front-to-back plays a big part in the radio coverage. The FMD-CPHP-R can be installed in an array configuration to increase gain and signal pattern. ZCG recommend mounting as high as possible on your tower using the supplied mounting hardware.